In the 2009 movie Up in the Air, George Clooney’s character Ryan Bingham dreams about attaining super-elite status and all the perks and privileges that come with his frequent flyer program. Many of the executive clients that visit my clinic agree that when you travel frequently for business the upgrades and perks really matter. But I’ve always believed that it’s a two-edged sword. The perks don’t outweigh the risks of ‘chronic flying’. In one of the first studies of its kind published this July the Journal of Occupational and Environmental Medicine, cited the effects of business travel as a non-infectious disease health risk. 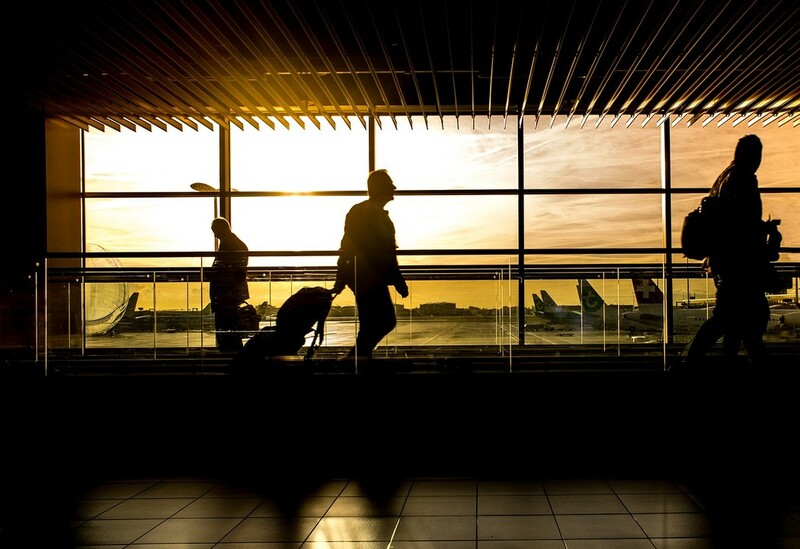 The study found that extensive business travel beyond 1 to 6 nights per month is similar to the risk of chronic diseases associated with lifestyle factors. As the number of nights away from home for business travel reasons increased, poor behavioural and health outcomes significantly increased. lower high density lipoprotein (HDL- the good cholesterol). Of course there are things that you can do immediately to reduce the health risk of frequent business travel including the following five tips. 1. Avoid the ‘Red Eye’. Overnight flights may save money and be less disruptive on your business schedule but the impact on your body’s natural sleep cycle isn’t worth the risk. 2. Early to Bed, Early to Rise. When travelling in the morning, get to bed with the goal of getting at least 7 hours of sleep. And when you awake, grab a ‘pre-flight’ protein smoothie for breakfast. They’re easy to digest and will quickly get you fueled. 3. Hotel Fitness. One of the best ways to combat the affects of jet lag is moderate exercise. Find a hotel that has a gym and schedule this into your itinerary. Take 30 minutes either before or at the end of your day to help you wind down. 4. Practice Moderation. Avoid the ‘meal deals’ and carefully manage portion sizes when ordering off a menu. The same goes for coffee and alcohol consumption—no more than 2 medium size coffees or alcoholic drinks/day. 5. Stay Connected. Frequent travel can have an impact on relationships with friends and family. Skip the late night socializing with colleagues and instead schedule time for staying connected on the home front. A quick Skype or Face Time session can go along way to keeping you and your loved ones grounded and reassured.